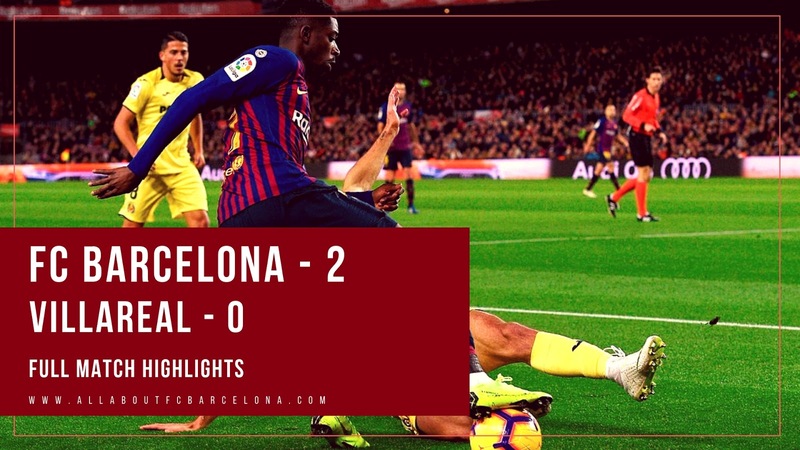 FC Barcelona moved back to the top of the League after the victory against Villareal at the Camp Nou. Gerard Pique put Barca in front in the first half. Carles Alena completed the scoreline after scoring his first La Liga goal at Camp Nou.